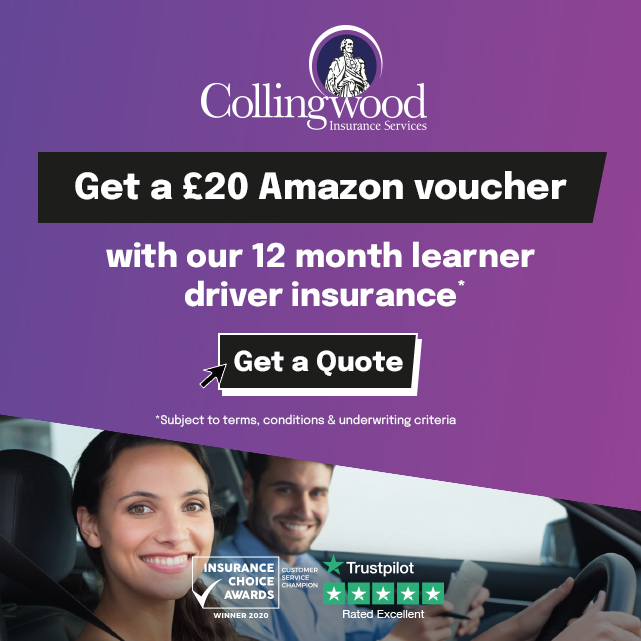 When you´re ready to start learning to drive in Hinchleywood, you will of course be looking for an experienced instructor who provides quality driving lessons to give you the best chance of passing your driving test. Focus Driving School is an independent, highly recommended school who will give you superior driving tuition in Hinchleywood provided by Shailesh, a GRADE 5 driving instructor. Choosing the right driving instructor can be daunting and you may decide to go with the cheapest you can find as at first glance it may seem cheaper to be instructed by a trainee driving instructor. 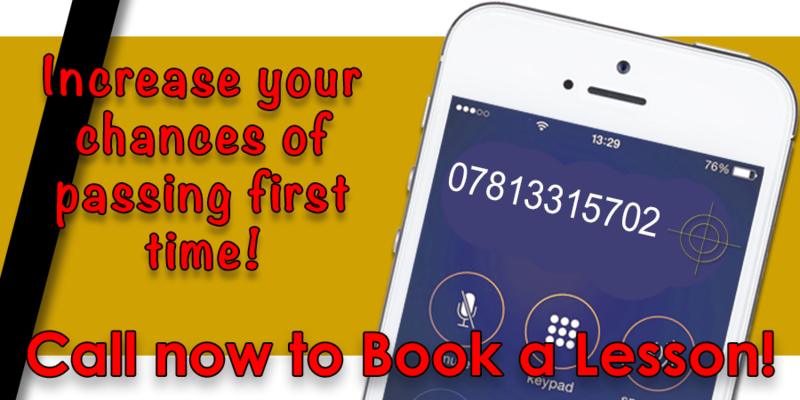 As with everything, however, you get what you pay for and you may well find this a very false economy as it is actually more cost effective in the long run to choose an experienced driving instructor. Saving a few pounds on your individual lesson price can result in a lot more lessons needed to pass. 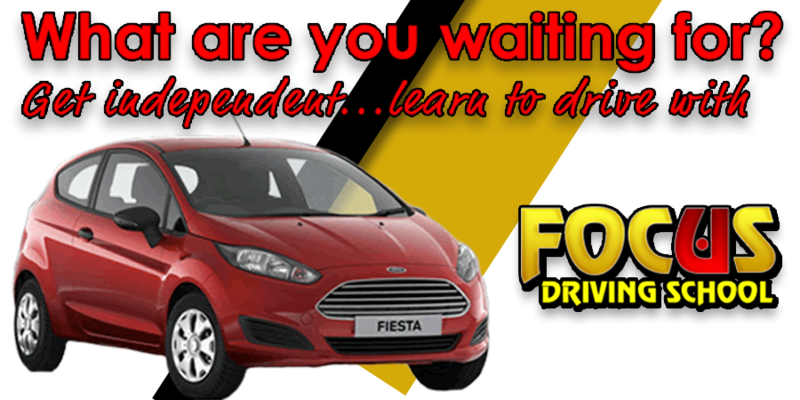 • You will be a safer driver when you have passed your test.